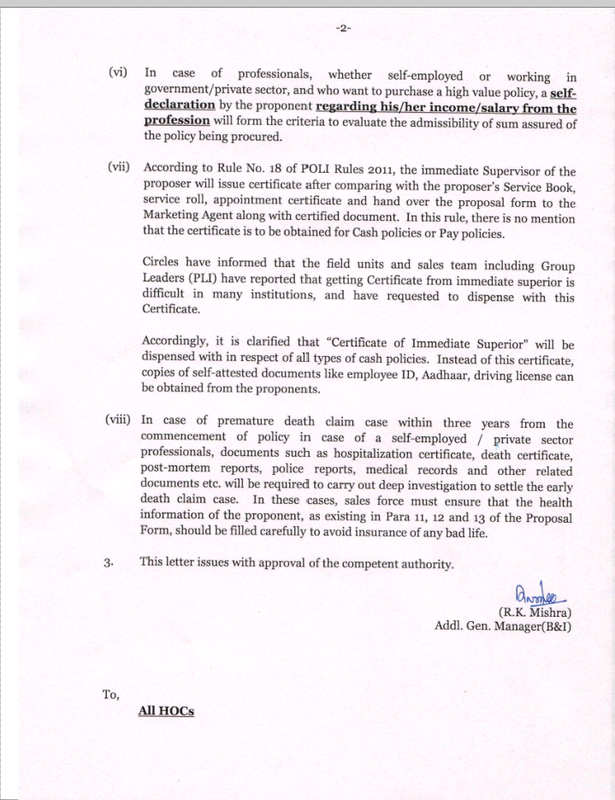 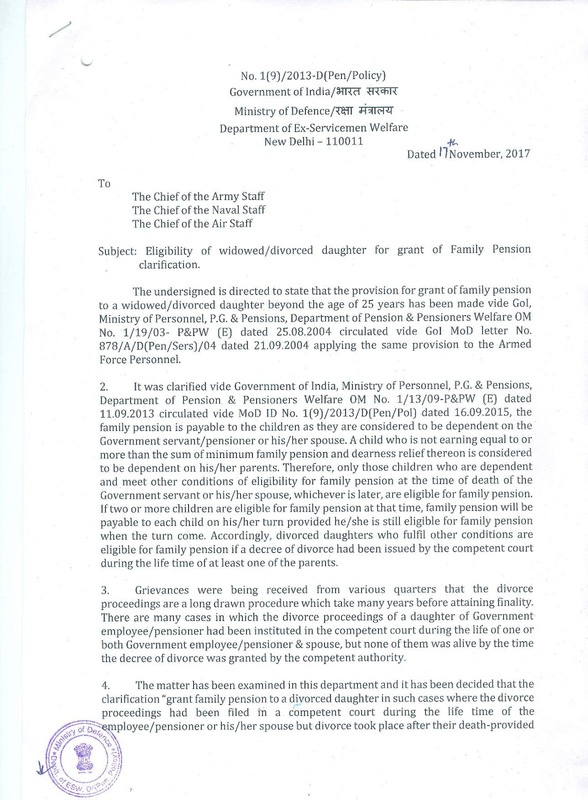 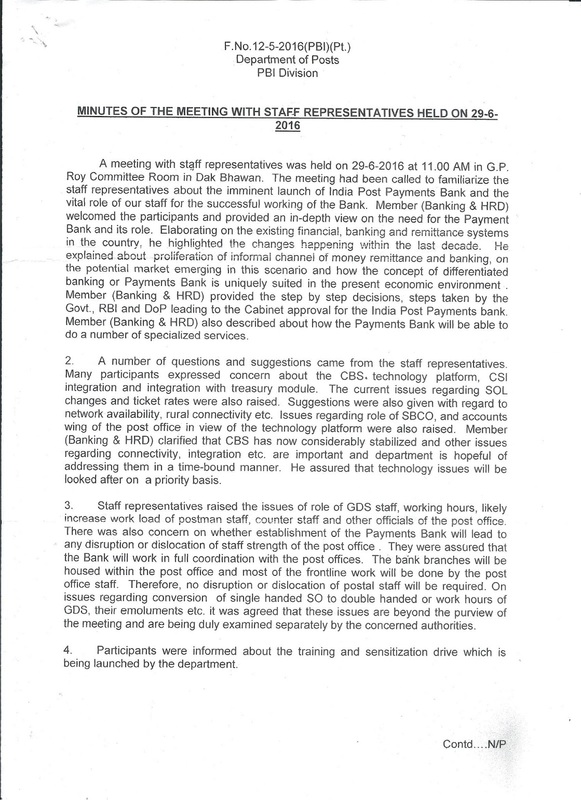 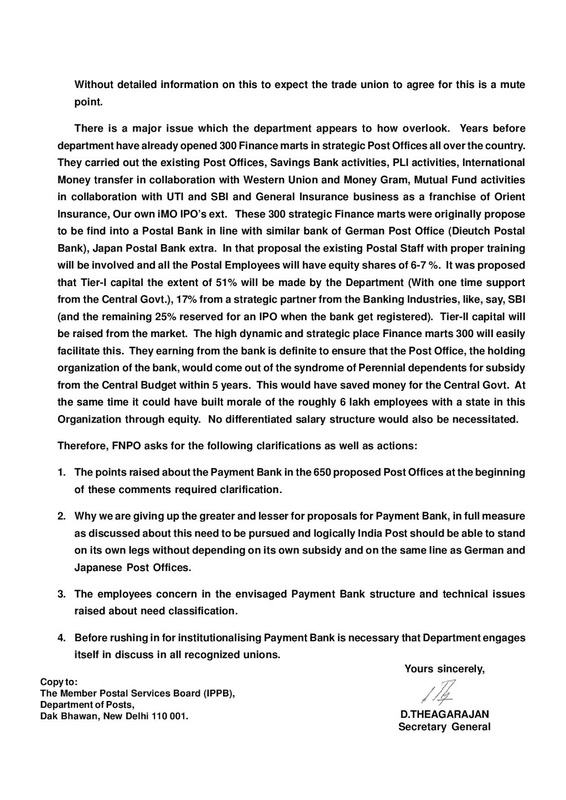 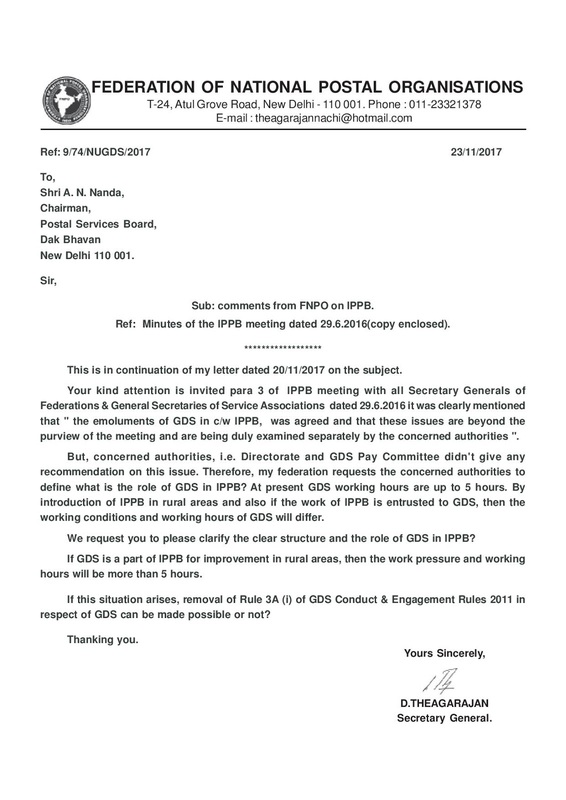 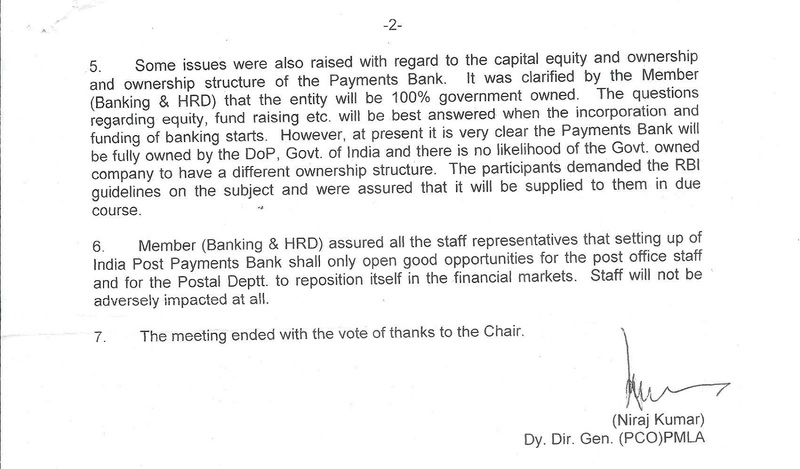 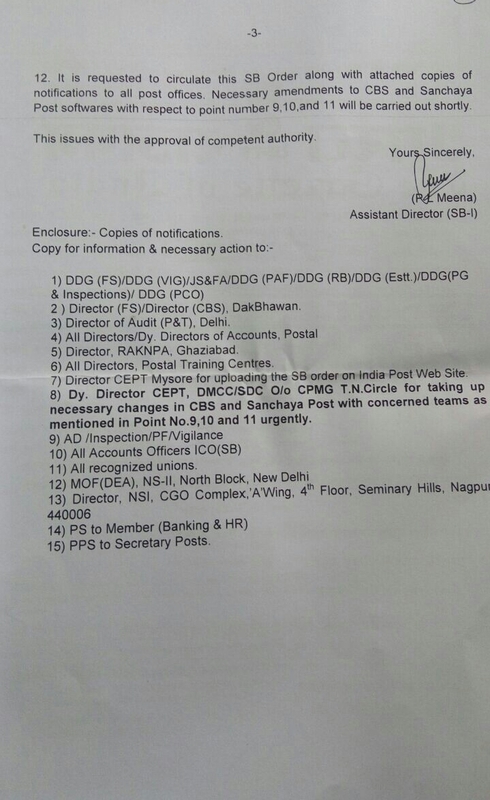 FNPO Comments/Views on IPPB exclusively in c/w GDS : Letter to Secretary. 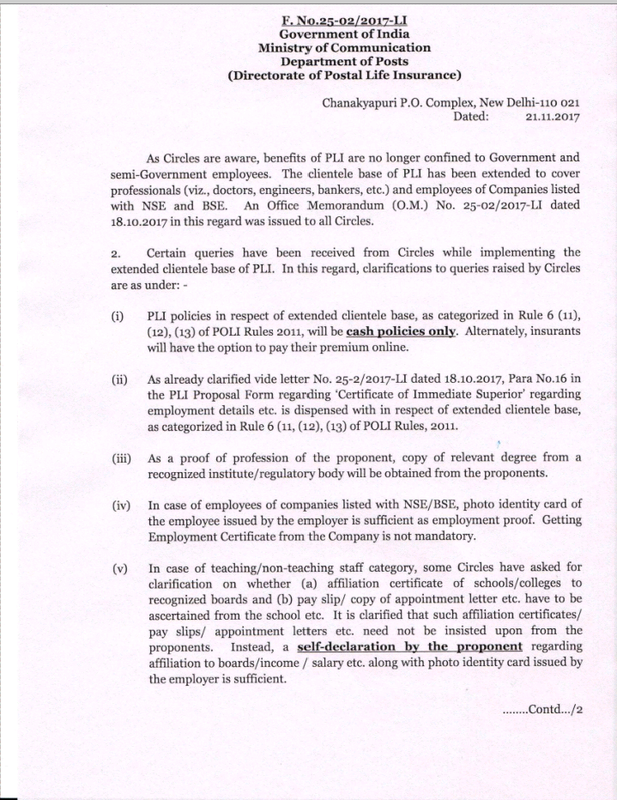 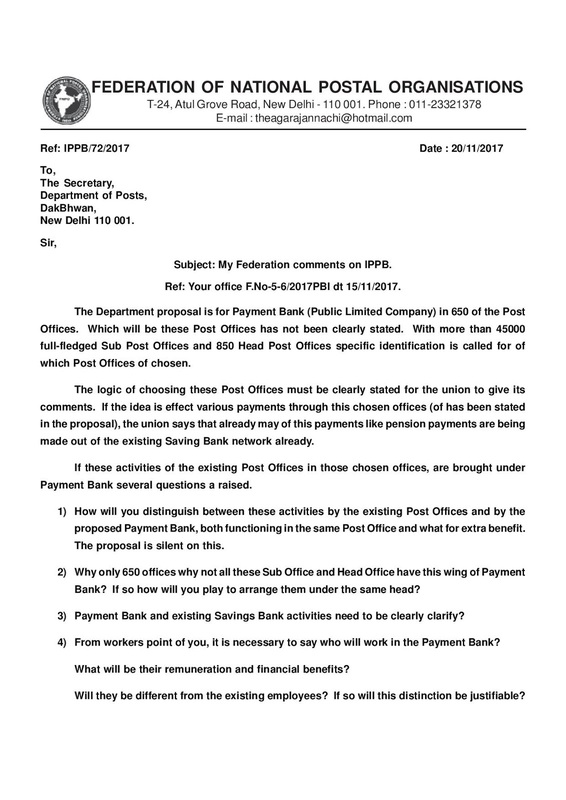 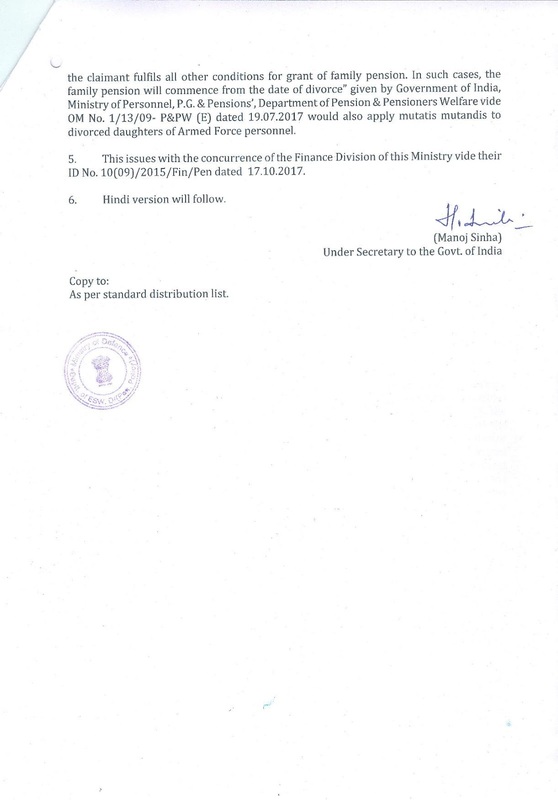 FNPO Comments on IPPB : Letter to Secretary, Department of Posts. 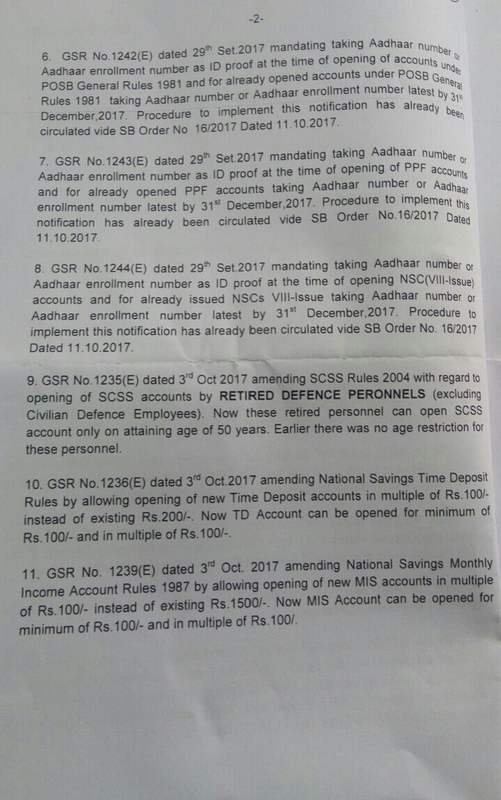 SB Order 18/2017 : Amendments in various statutory rules of Small Savings Schemes by Ministry of Finance ( DEA) regarding : Department of Post. 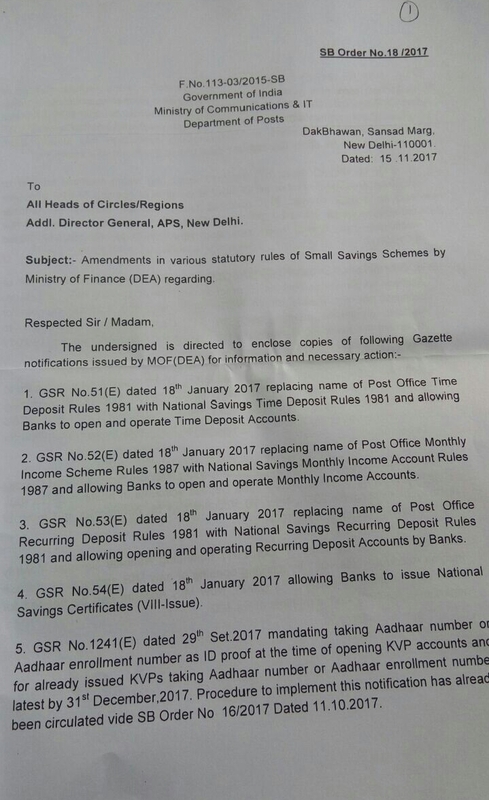 Amendments in various statutory rules of Small Savings Schemes by Ministry of Finance ( DEA) regarding : Department of Post. 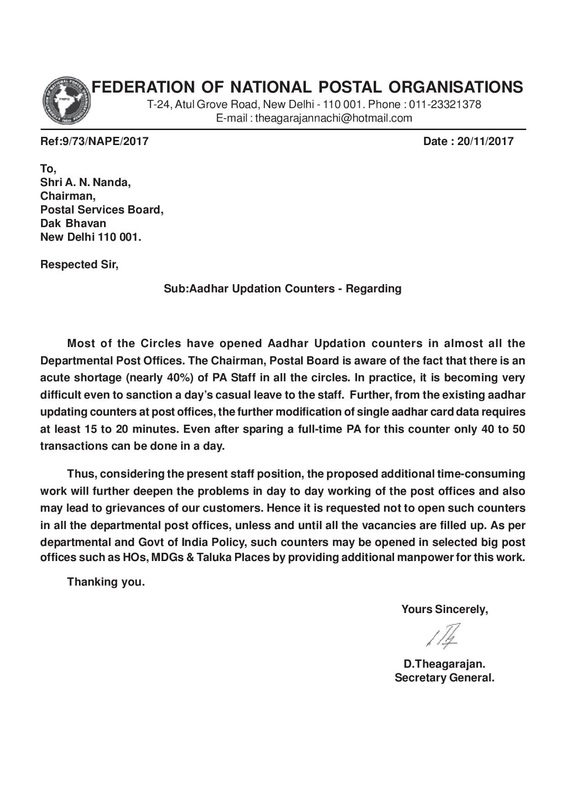 FNPO Letter to Chairman,Postal Services Board on Opening of Aadhaar Updation Counters in Post Offices.